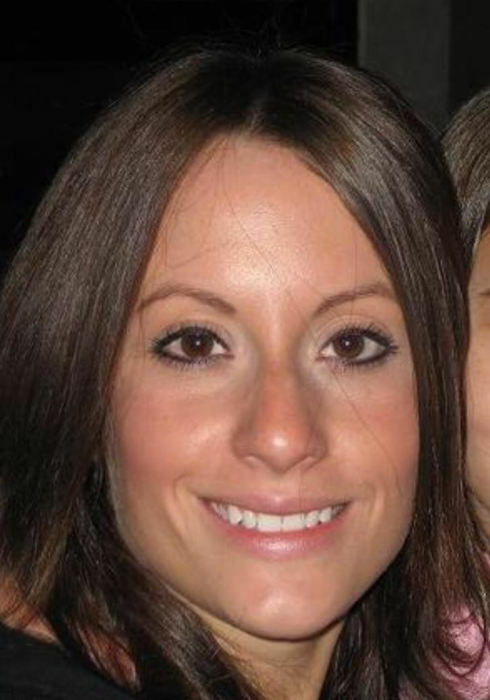 Melissa Thielen passed unexpectedly on November 26, 2018 at the age of 37 in Park Ridge, IL. She is survived by her daughter Avery; husband Joe; sisters Stacy, Ayala, and Elizabeth; brother Shai; father Emery; step-mother Peggy; nieces Amanda, Abigail and Alice; nephews Bailey, Josh, Owen, Timothy, Aiden and Kaleb; sisters-in-law Sarah, Libby, and Diana; brothers-in-law Tim, Frank, and Derek; mother-in-law Chris; and father-in-law Geoff, and Brig. She was predeceased by her mother, Rachel. She was born as Matuka Weinstein in Chicago, IL on December 19, 1980 to Emery and Rachel Weinstein. She attended Streamwood High School where she met her high school sweetheart, Joseph Thielen, who she married on July 22, 2006 in Niagara Falls, Ontario Canada. On February 29, 2008, they welcomed into the world their beloved daughter, Avery Grace Thielen. Melissa was a devoted and loving wife, mother, sister, aunt, friend, and so much more. A brilliant individual and creative problem solver, there truly was nothing she could not accomplish. She dedicated herself first and foremost to her relationships and lived to serve others. She always made time to listen, lend a helping hand, or offer a kind word. Melissa left this world a better place than she found it, and she will be greatly missed. A Memorial Visitation honoring Melissa will be held Sunday December 2, 2018 from 1:00 - 5:30 pm at Dundee Funeral Home, 525 Dundee Ave, East Dundee, IL, 60118 with a service beginning at 1:30pm. Arrangements entrusted to Dundee Funeral Home, for more information visit dundeefh.com or call 847-857-0000.